With a name like Aspire, it's hard to imagine anything short of breathtaking coming from this brand. 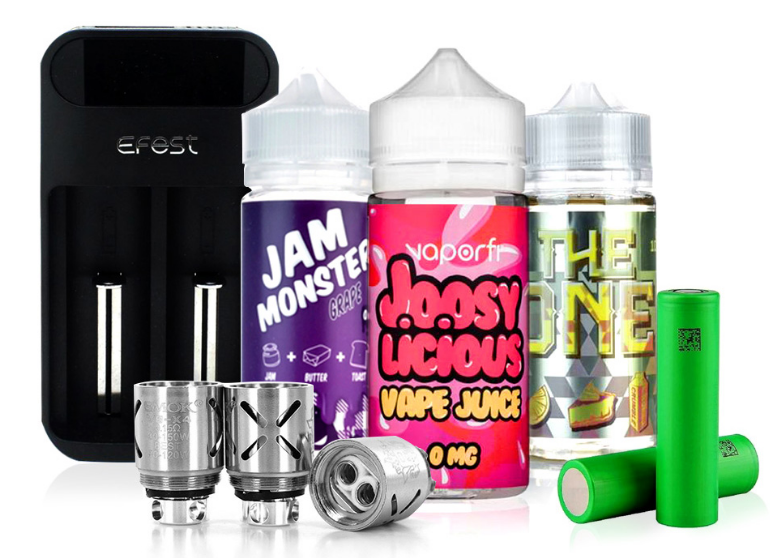 Aspire is the company behind the gorgeous Archon box mod and other big name vaporizers. Their focus on advanced technology and quality construction has made them an all-time favorite among serious vapers who want a dependable device every time. They have also created some of the most customizable firmware to date, giving vapers more opportunities to fine-tune their devices to their liking.